Are you reliable and flexible? Are you a resilient team player who can do their bit? Then join us. We are always looking for depot hall heroes. There are lots of different tasks to be completed at our locations throughout Germany. Together, all the operational staff in our depots ensure that our customers’ parcels move through our locations quickly and smoothly – and thus reach their destination on time. Are you an early bird? Or a night owl? Wonderful. The shift system offers you the flexibility you need. From full-time to part-time or even marginal employment, anything is possible. In addition, we are always on the lookout for motivated temporary staff. Get involved. Details of industrial jobs for operational staff and other industrial employees can be found in our vacancies. Working at GLS is full of variety – both for our own employees as well as for our transport partners and their delivery drivers. GLS does not employ drivers. For deliveries, we exclusively work with independent transport companies. However, you can enquire at your nearest GLS depot or a location of your choice as to whether they are aware of staff shortages at one of the transport companies we work with. On our information page we are informing about the collaboration with transport partners, about investments and measures and offer an insight into the day-to-day work of delivery drivers. 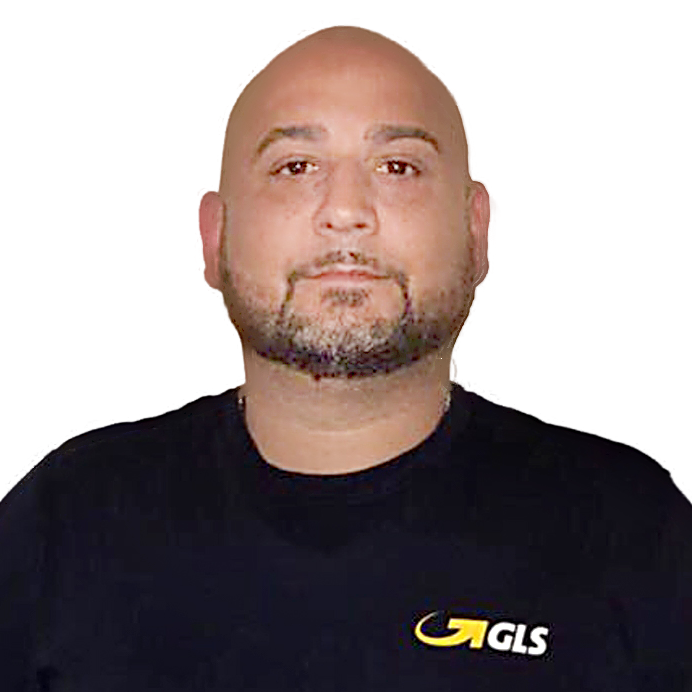 Tayfun Keskin started as a delivery driver for GLS and today is a successful transport partner with 50 employees in Tornesch and Neumünster. If required, he also supports other locations throughout Germany. In the interview he tells us his success story, why he is also a psychologist and how the job has changed his life. The mood is great. I can fully rely on each of my 50 employees. As a transport partner you are not only the boss, but also a kind of psychologist. Each employee has a different character and different qualities. I often talk to my delivery drivers to understand what their wishes are and to win them over to the company's goals.